California’s Lt. 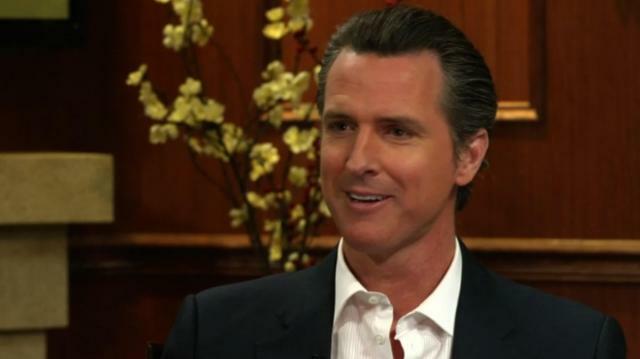 Governor Gavin Newsom shares his ideas on how he’d like to reinvent government and turn the town square digital! Plus, the Lt. Governor offers his predictions for 2016 and if he has plans plans to one day run for president.